Join the Greater Cleveland Food Bank in fighting hunger by creating your very own Virtual Food Drive (VFD). It's a fun and easy way for you to host an online fundraiser benefitting the Food Bank. Your VFD supports the Greater Cleveland Food Bank’s mission to ensure that everyone in our communities has the nutritious food they need every day. Your VFD has all the tools you’ll need to set up a fundraising page, accept online donations, track your progress, and share updates with family and friends. 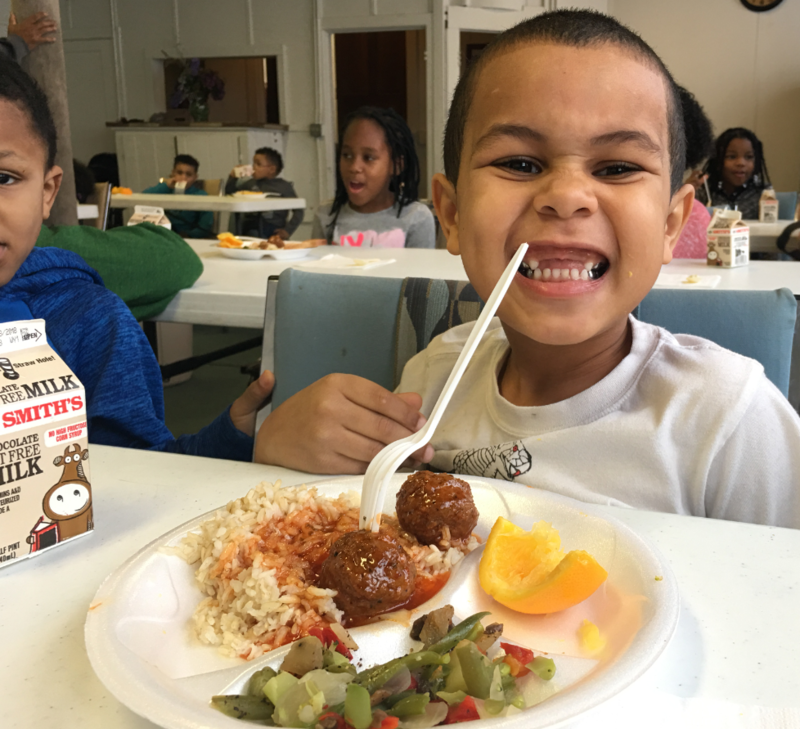 Remember, every dollar you raise provides four nutritious meals for our neighbors in need! If you have any questions, please email info@clevelandfoodbank.org.